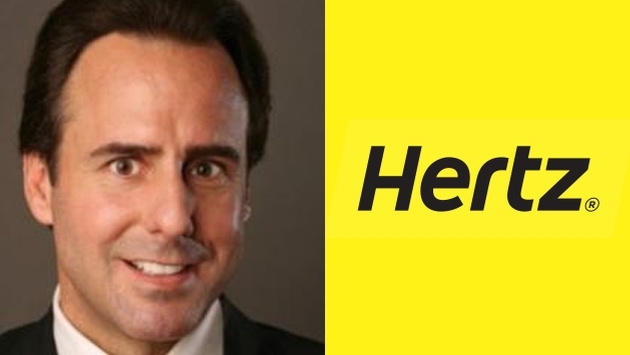 Car rental giant Hertz Global Holdings announced this morning that its CEO, Mark Frissora, has stepped down effective immediately for what the company says are "personal reasons." No mention was made of the ongoing accounting issues Hertz is struggling with, but the company did name Brian MacDonald, CEO of Hertz Equipment Rental Corp., as Hertz’s interim CEO. Linda Fayne Levinson, independent lead director, has been appointed independent non-executive chairman. MacDonald has been credited with turning around several companies, including Sunoco and Isuzu. Hertz Global Holdings said in a U.S. Securities and Exchange Commission filing last month that it would not be able to file its second-quarter financial report on time, as the company sifts through three years of statements to correct accounting woes. The SEC filing was signed by Hertz’s new chief financial officer, Thomas Kennedy. It is not known when Hertz will be able to file its second-quarter earnings. 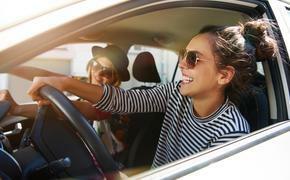 This is the second time Hertz has had to delay earnings. On May 13 it asked the SEC for permission to delay first-quarter earnings. Less than a month later, the company announced its financial statements for 2011 would need to be restated and should no longer be relied upon, according to a press release. Hertz further disclosed that the planned restatement is due to errors relating to, among other items, the capitalization and timing of depreciation for certain non-fleet assets, allowances for doubtful accounts in Brazil, allowances for uncollectible amounts with respect to renter obligations for damaged vehicles, and restoration obligations at the end of facility leases. As a result, Hertz is also conducting a more thorough review of its financial records for fiscal years 2011, 2012 and 2013. Hertz warned that this review may require it to restate and withdraw reliance on its 2012 and 2013 financial statements as well. The restatement is based on expenses, not fraud.